The Liquor Barons Numbat Cup is the no-nonsense Cyclocross (CX) state series. No big cash prizes, no professional setups - just pure racing for fun! 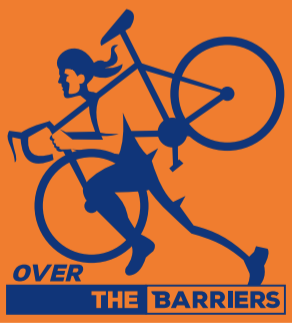 Local parks, local riders, and local businesses support it. There’s a grade for everyone, and you can race on any bike you choose. Don’t try it if you don’t like having fun! The WACX Philosophy: The Liqour Barons Numbat Cup is all about inclusion, challenging yourself and having fun. The rider in Men's and Women's Elite Categories with the most amount of points at the end of the 8 Race Series wins, simple. Every race counts. DNS and DNF will be awarded zero points, there are pits use them wisely. 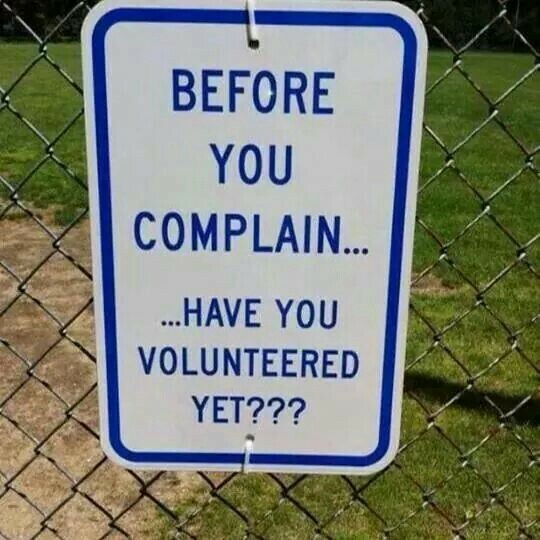 Please register your child(ren) collect plate ($10 one off plate fee, $10 participation license - if required), write their name on the front, zip tie it on and be at the start line for 1200 start, ready to cheer them on. WACX will also include a Single Speed CX Category for 2019, these hard men of cross will lead off the B Grade slot, drop or flat bars and 33mm tires. Cyclocross is a winter sport, with the first race around the start of April and the last in August. This means that if you look outside and see rain, hail, or shine (we have had all of these on the same day), the show will still go on, and often, the more inhospitable the weather, the more fun the racing. 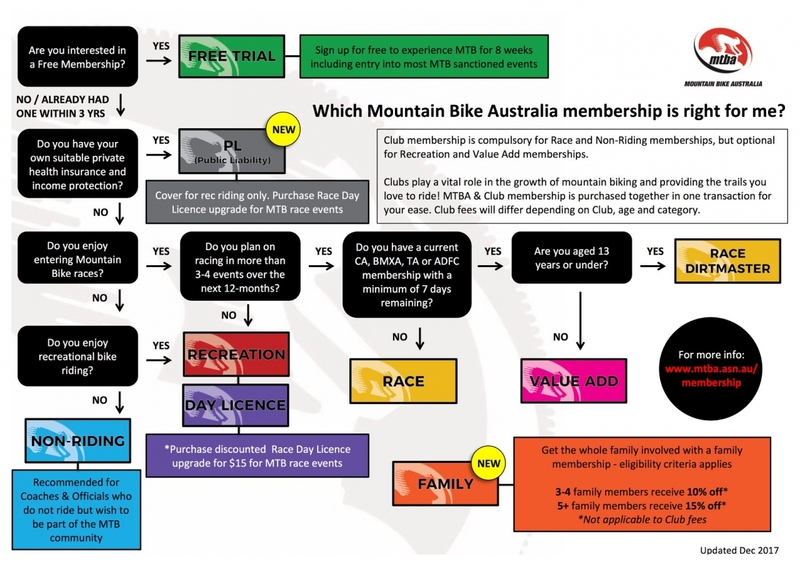 If you do not hold a racing license with MTBA or CA, day memberships are available for an extra $10.